From the beginning, many in the pro-life movement have been restrained, even apologetic in their presentation of abortion to the public. Many still recoil at the idea of showing pictures of the victims, because, they say, it is too aggressive. But the self-identification of the movement as pro-life has been an even bigger problem. The name is Orwellian double-speak. Pro-life is positive and broad, but the truth is we are opposed to something very specific. And both our opposition and the thing we oppose should be in our name. The term pro-life connotes a sunny upland, a destination, a wholesome and habitable worldview—which belies the urgency of a crisis that kills children today, this hour and this minute. The term anti-abortion is unsettling and urgent, and rightly so. When the media characterize us as anti-abortion, many of us vigorously object, but they are crediting us with a truth which we should embrace. Of course, the reason has been a commendable desire to defeat abortion. We have believed that we must be positive to be on the right side of history. But history does not bear this out. It was not the pro-freedom movement, it was the anti-slavery movement. It was not the pro-peace movement, it was the anti-war movement. These movements saw the things they opposed as cancers which, if not rooted out, would consume and destroy the culture. The underlying mistake of the pro-life movement is the wishful idea that the abortion culture is merely a nightmare from which we will soon awaken. It is to think that abortion is an aberration in an otherwise healthy culture, and that gentle persistence will affect a serene transformation. But we delude ourselves if we think that the public will come around to see how nice and reasonable we are, and painlessly abandon their mistaken view. Part of this confusion is because many prolifers go back and forth between being soldiers and medics. It is often the case that the very same people who oppose abortion also reach out to vulnerable expectant mothers, and in that effort, we wish to remain gentle and approachable. But even here, our cleverness may well have the opposite effect. When we appeal to mothers in crisis pregnancies to resist the allure of abortion, we are calling them to something very difficult. We have greater credibility in calling them to something difficult if we ourselves are doing something difficult. We may be undermining our moral authority with expectant mothers by not taking up the cross of being confrontationally anti-abortion, while we ask them to risk everything. Another great casualty of our refusal to describe ourselves as anti-abortion has been the linguistic free pass our use of euphemism has given to those who support abortion. 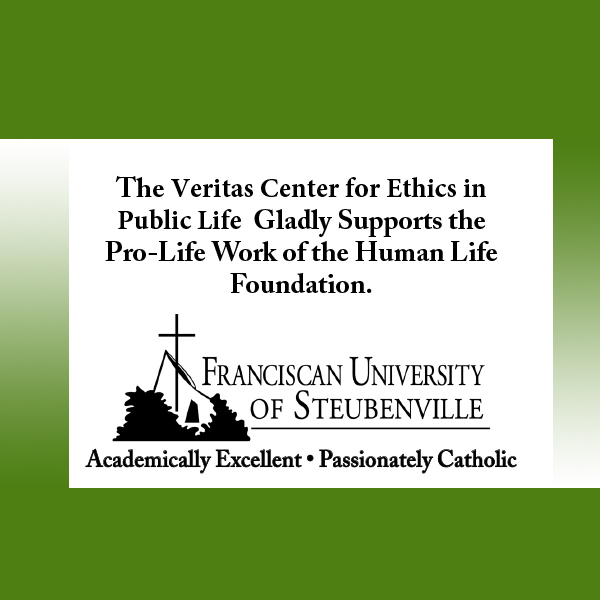 If we call ourselves pro-life, how can we object to the smokescreen label pro-choice? We know instinctively that we must keep the spotlight on abortion when those who promote abortion use their weasel language, but we forego the power to do so when we continue to distance ourselves from the word abortion. Our age craves candor and clarity. Our universities have been colonized by Marxists who have thoroughly suppressed free speech and free thought with their micro-aggressions, trigger warnings, and safe spaces. But like the mainstream media, universities are becoming less relevant by the day, and their joyless hectoring has become a dramatic counterpoint to the brave firebrands who think and speak with crispness and clarity. The victory may not be as remote as we think, if we have the courage to seize the day. We are anti-abortion. 259 people have visited this page. 1 have visited this page today. —Joe Bissonnette is a religion teacher. He grew up reading his dad’s copies of the Human Life Review.